When you were growing up, were you ever told not to brag? Perhaps you were put down for talking positively about yourself. You might have been taught to cover your pride with a patina of false modesty because that was considered appropriate behavior. Unfortunately, that habit of “being nice” makes it really difficult to ask for a raise, ask for a promotion, or a larger fee from a client. We don’t take inventory of the evidence we have to feel good about ourselves. What we do is tell ourselves, “Oh, I should have done that better.” A perfect example of that is when a friend of mine was making her first speech in front of an audience. Susan was very nervous, but I encouraged her to speak from her heart and her knowledge to help the listeners and she would be fine. She did a great job, and I congratulated her afterward, telling her she did great. Immediately, Susan started telling me how she didn’t do great. “Oh, I forgot to say this, and I stumbled over that, and I screwed up this other…” I said, “Stop right there. Everybody who speaks has the same story. What you need to know is something I learned as an actor: Most of the audience can’t tell when you’ve made a mistake. They don’t know that you forgot to say something, because they don’t have access to the script. They don’t know that you messed up this or that, they just get a feeling from you, and the feeling that you gave them tonight was great.” Susan blushed in pleasure as she thought about this. I said, “So you don’t get to criticize yourself any about that. Just don’t let your mind go there. Go to the place where you were wonderful and fabulous and think about that. Tonight is your night to bask in the glory. You can work on improvement another day.” Susan grinned and said she liked that idea a lot. I love to give (and get!) positive messages like that. They are little valentines of pleasure to be smiled over and cherished. You, too, can be a harbinger of good tidings to the people around you. Take the time to give compliments. It takes very little—and it’s fun! And people are so appreciative. No one gets enough compliments. They hear “constructive criticism” internally and externally: What they did wrong, what’s missing, what they need to improve—not what’s great. Change that. Be happy, fabulous and successful—because you are! 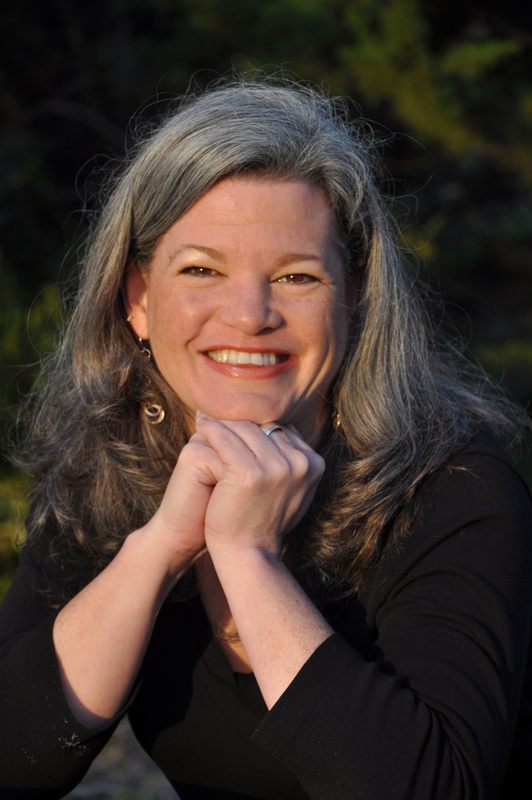 Today’s guest blogger is Dawn Shuler, writing about how your inner critic saps your energy. She is a Content Creator Extraordinaire and has been working with writing and the writing process all her life, from teaching English to working with companies to improve their communications and marketing materials. Her soul purpose is to help people unleash their authentic selves into their daily lives through their words. She works with business owners, entrepreneurs, and authors to convey their deep message into compelling, potent words, whether it’s a website or a book, as well as to create powerful content to increase their credibility, visibility, and profitability. What makes you think anyone is going to buy from you? No one needs what you have to offer. ____ [fill in the blank] does that better than you do. You offer the same service/product as _____. Why would someone buy from you? That last question is the only question that the Inner Critic Gremlin has that is even remotely helpful. Why would someone buy from you? But that’s the end of its helpfulness. Gremlin will give you all the negative reasons why someone would NOT buy from you. You just have to figure it out. 🙂 Here are some simple, yet powerful, questions you can ask yourself to get to the truth. The answers will tell you – and Gremlin – why someone WOULD buy from you. What’s special and unique about what I do is… This one may be a little tricky. The thing about a natural gift is that we don’t usually realize it’s special. We think everyone does it and does it that way. Because for us, it’s so easy and natural. That’s your first clue that what we’re talking about IS a gift. So, what is it that you do that is special? I solve these kinds of problems: ____. What is it that you do? How do you help others? I’m really good at… You are. It may be hard to admit to it, because, for some reason, we’re taught that it’s bad to say, “This is what I’m great at.” So…. what are you great at? No one else seems to be able to _____ like I can. This one may be easier to answer than #5 because it’s easier to see yourself in comparison to others (good and bad, unfortunately). What do you do that other people don’t do as well? Hint: what do other people come to you to do because they can’t or they’re not as good as you? You may have to run through this exercise several times before it becomes somewhat automatic – your automatic answer to what the Inner Critic Gremlin tells you. Because Gremlin always has lies for you. It’s up to you to find the truth.